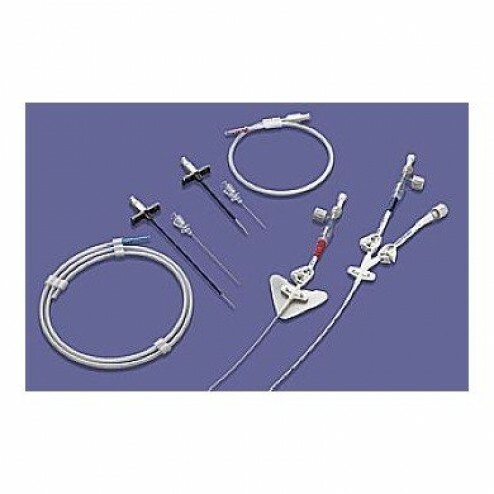 The V-Cath PICC was the first to incorporate the reverse taper hub into its design. The reverse taper hub provides added strain relief in the catheter's mst vulnerable area. The patented EZ Flush Stylet System can be flushed & the catheter gently floated past obstructions without stylet removal.